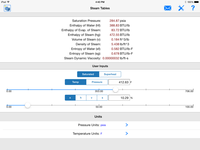 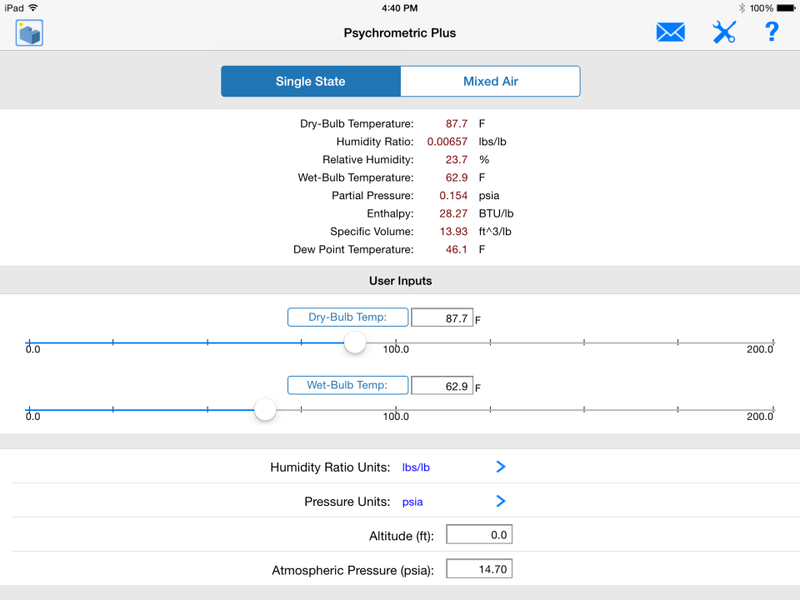 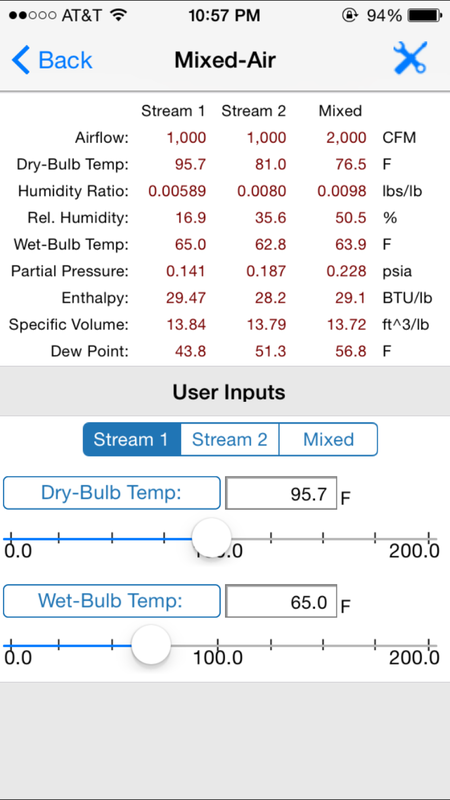 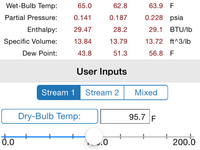 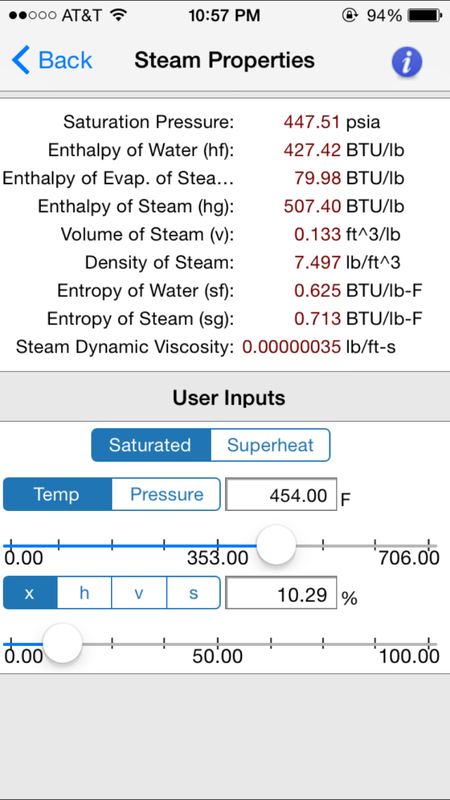 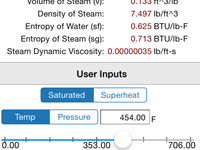 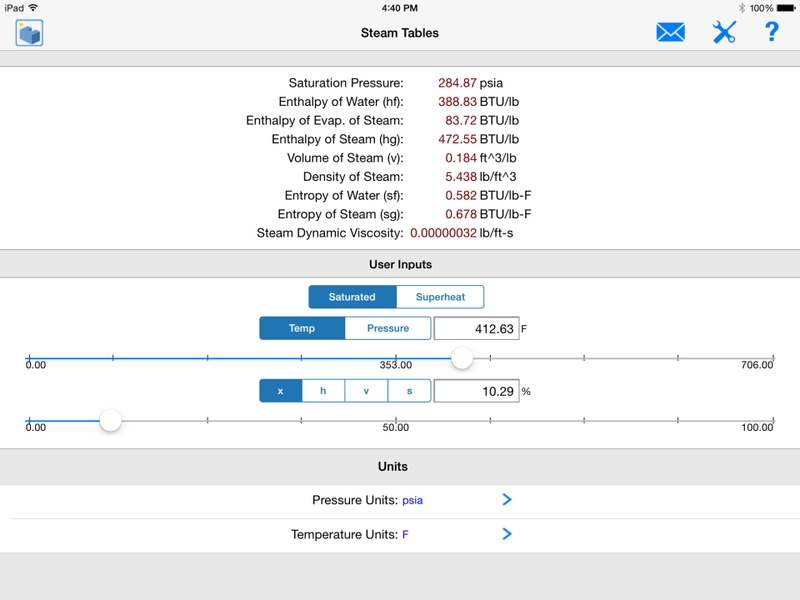 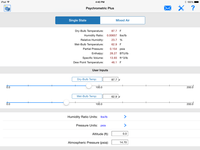 Cloud-based toolkit that helps small to large size HVAC industries manage equipment, steam tables, PT charts, psychrometrics and more via iOS-based mobile devices. 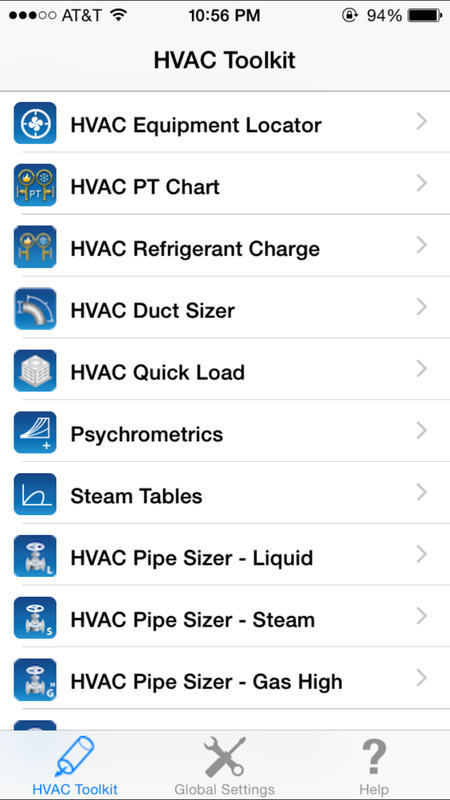 Mobile app that is a combination of apps for the HVAC industry. 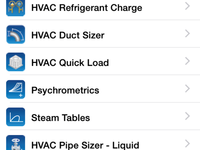 Includes equipment tracking, pressure-temperature charting, and HVAC calculators.